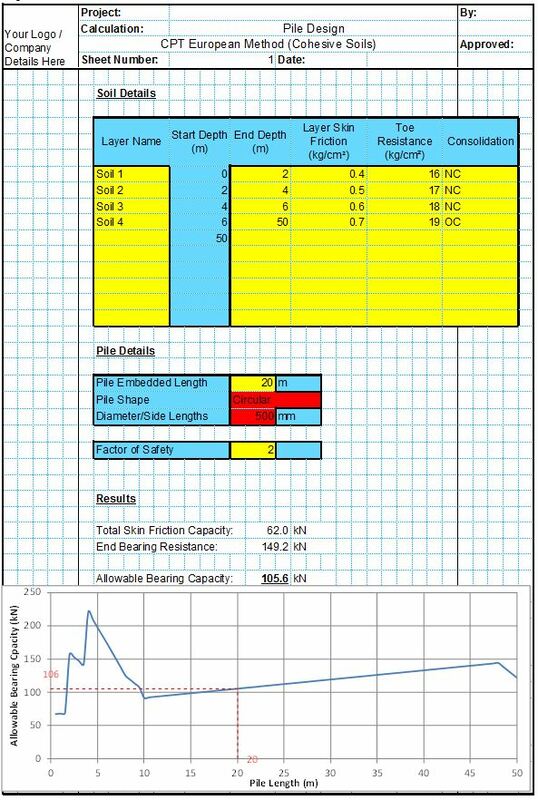 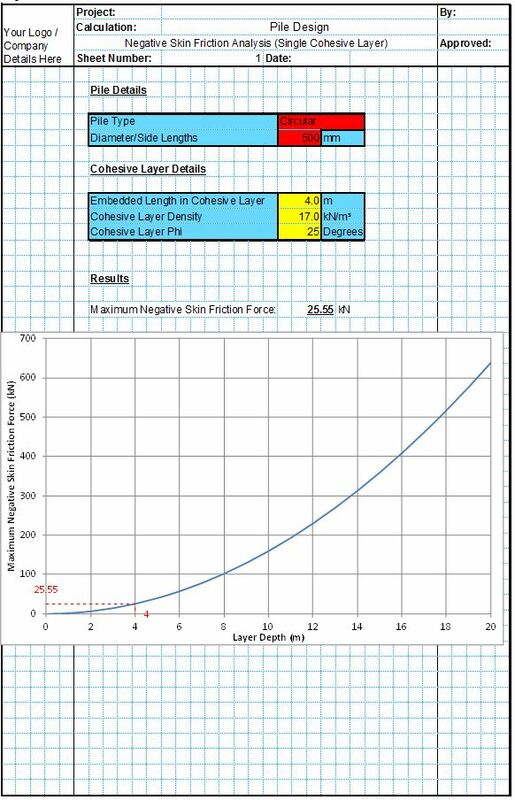 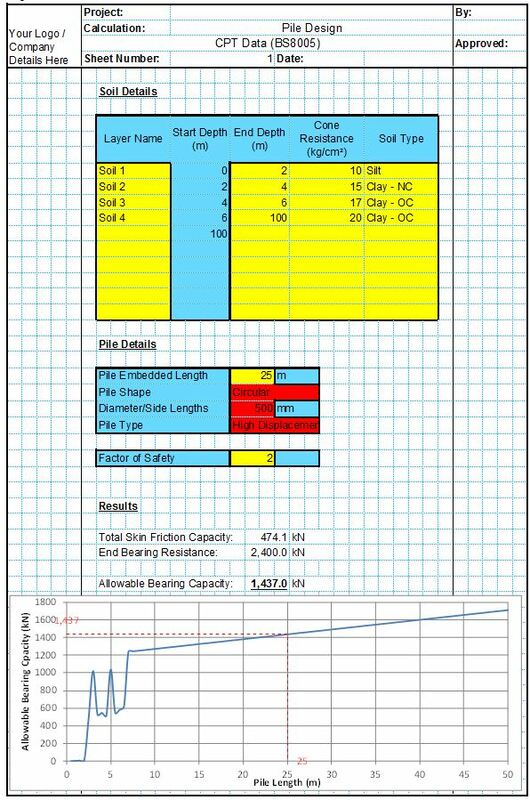 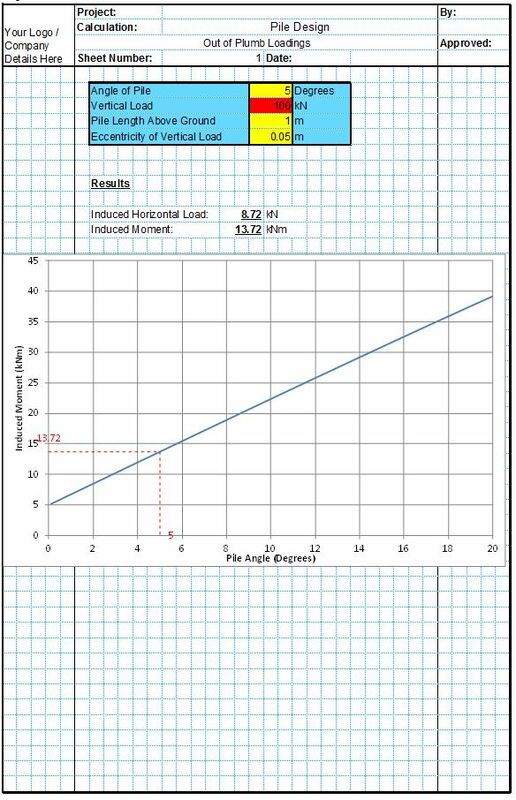 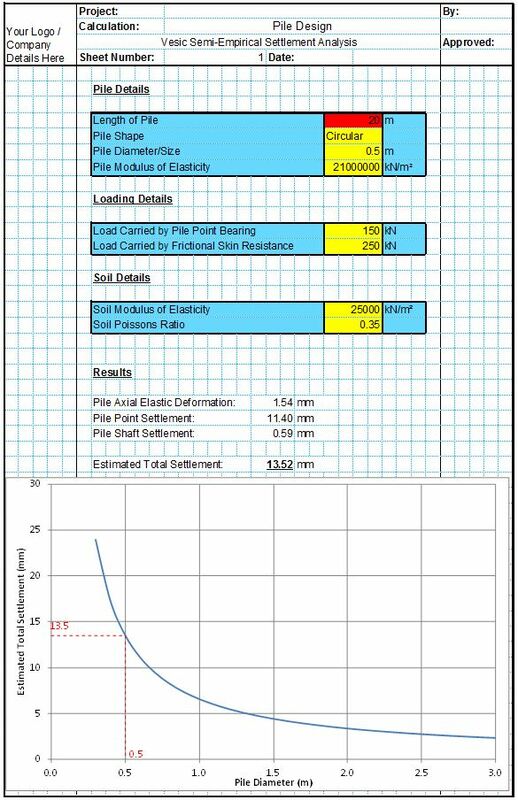 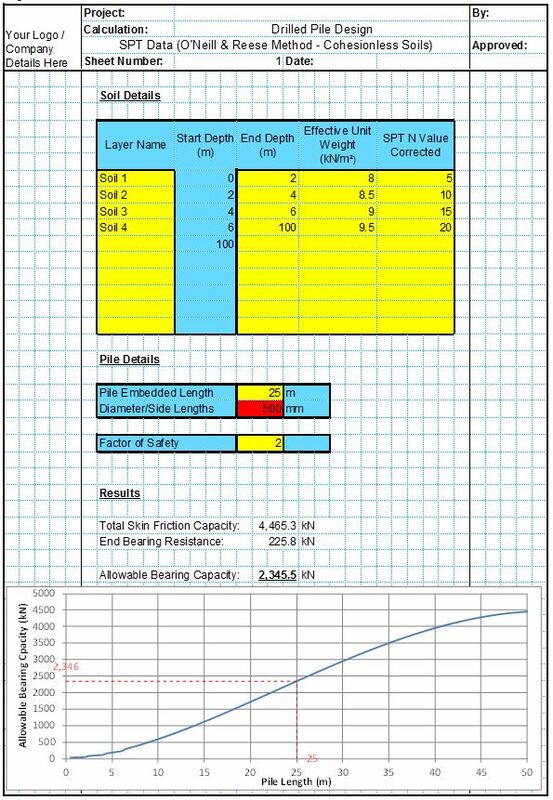 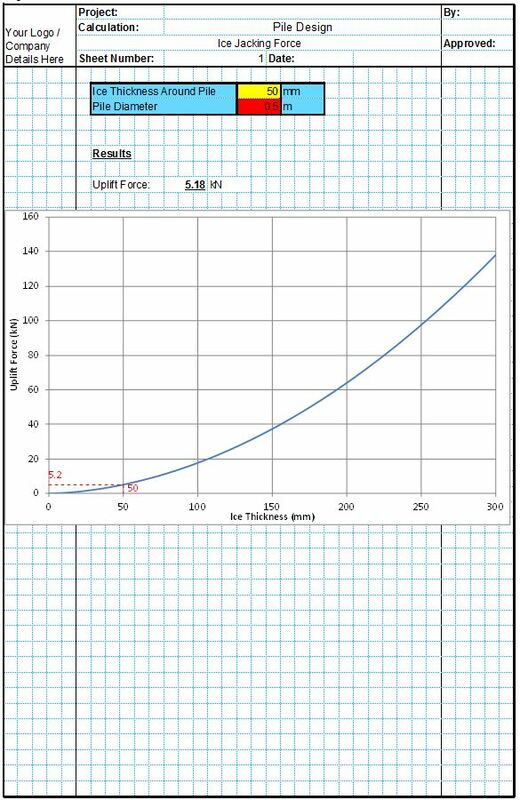 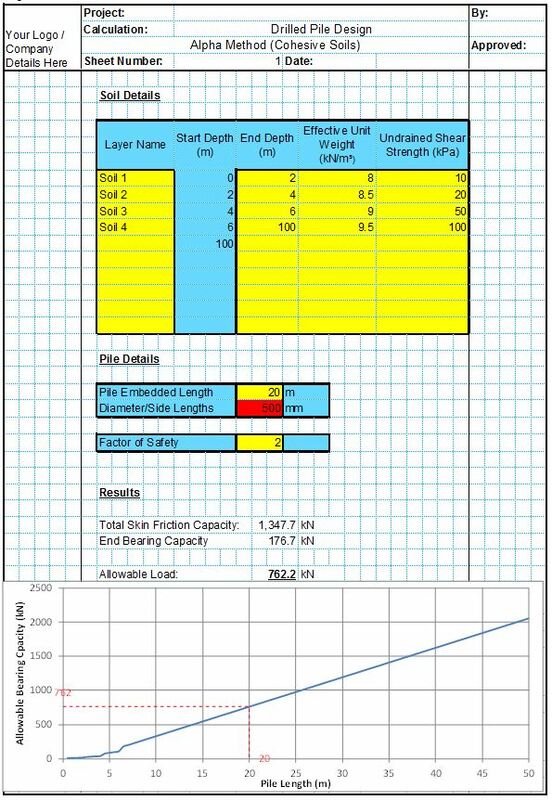 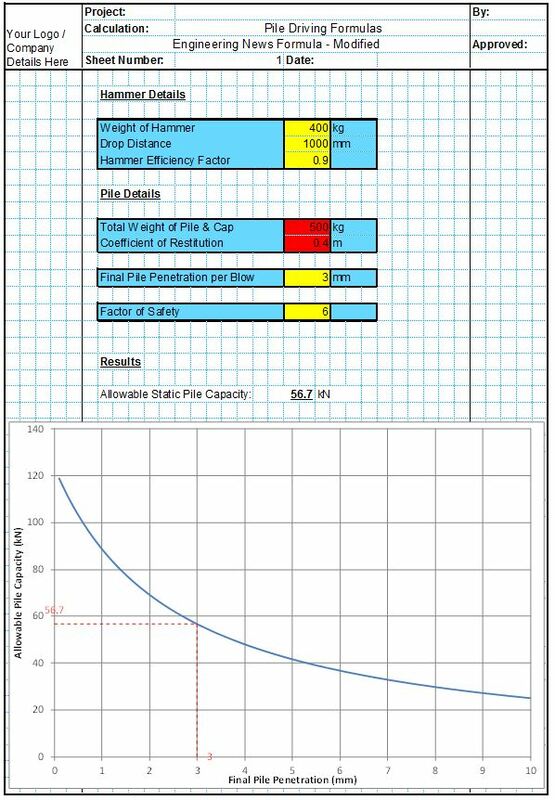 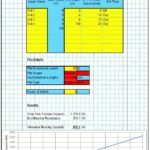 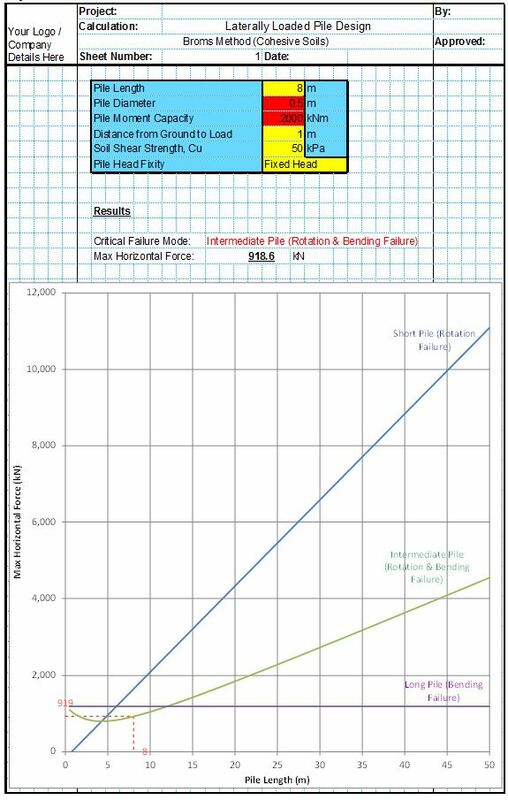 This spreadsheet allows the user to estimate the ultimate load capacity of a pile using data obtained from an onsite test, either a Standard Penetration Test (SPT) or a Cone Penetration Test (CPT). 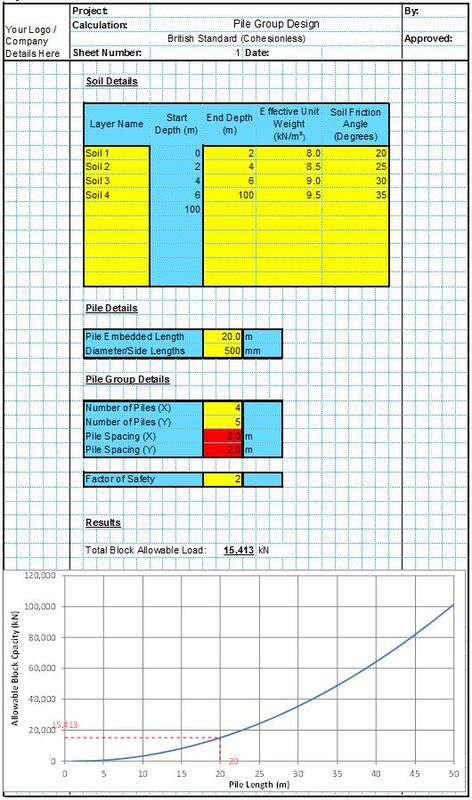 These tests are often undertaken during site investigation works in advance of a piling design. 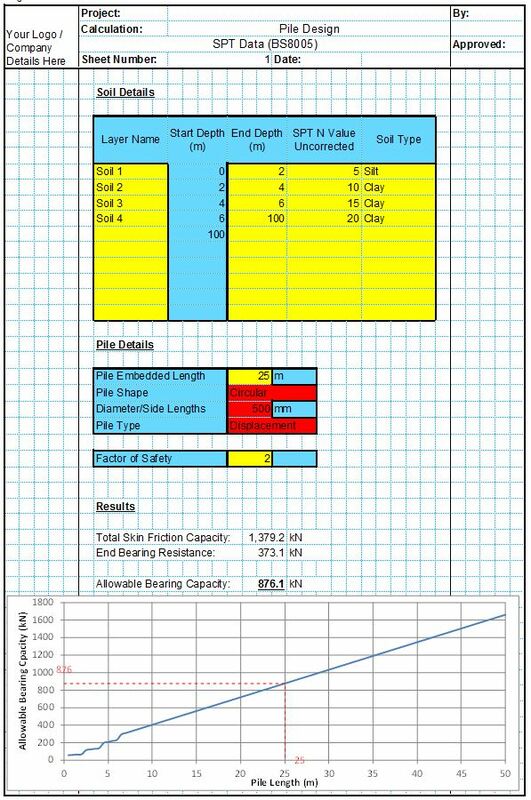 They are also sometimes done as part of more general site investigation works, so suitable information may be available at the preliminary stages of a pile design project.